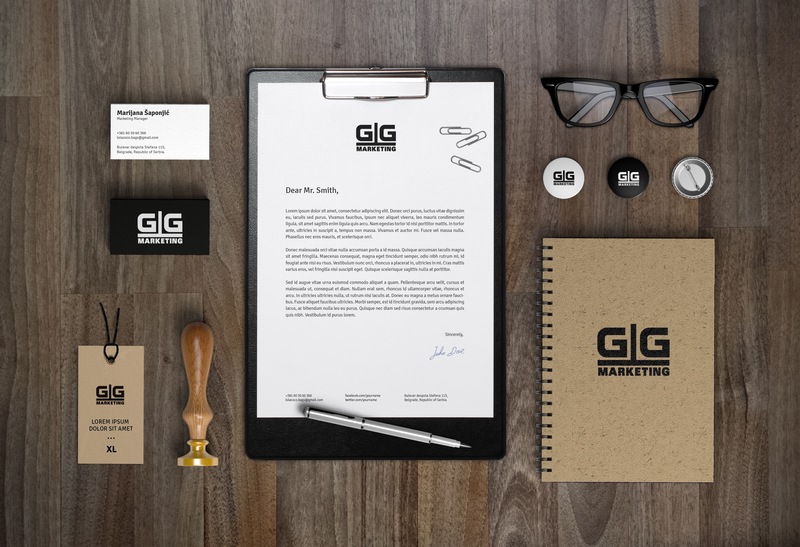 GG Marketing is here to assist with all your Brand Marketing, Photography, Social Media Marketing and Estate Planning needs. Contact us today Goodgrief@ggmpro.com for consultation! !